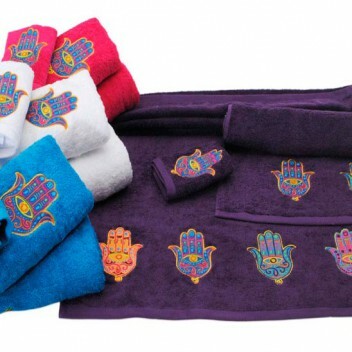 TICA’S is an Egyptian, family owned business, established in 2010. 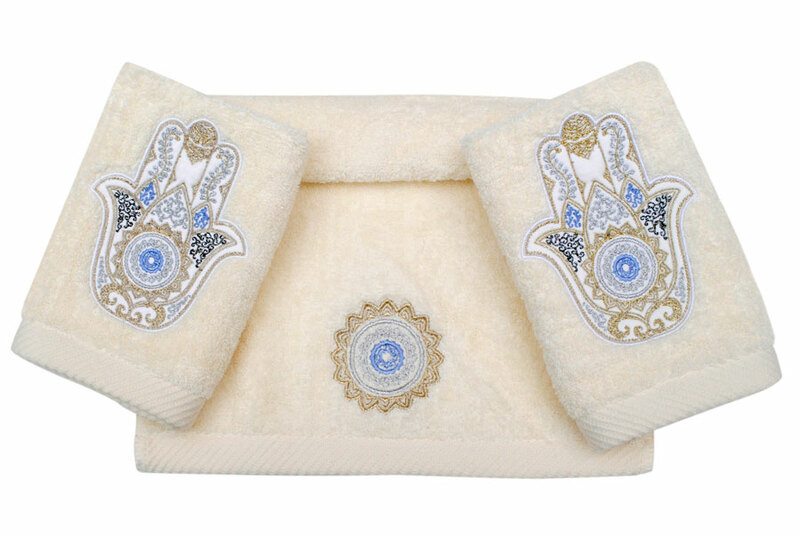 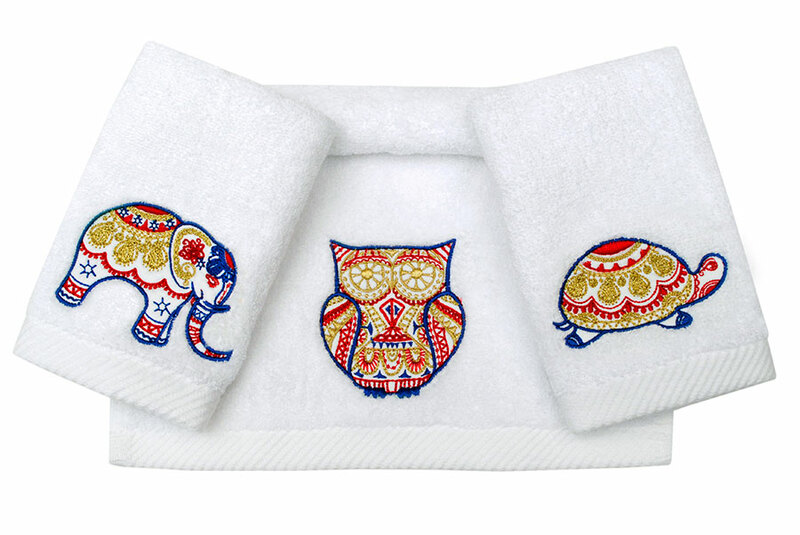 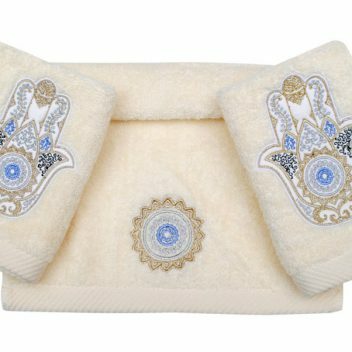 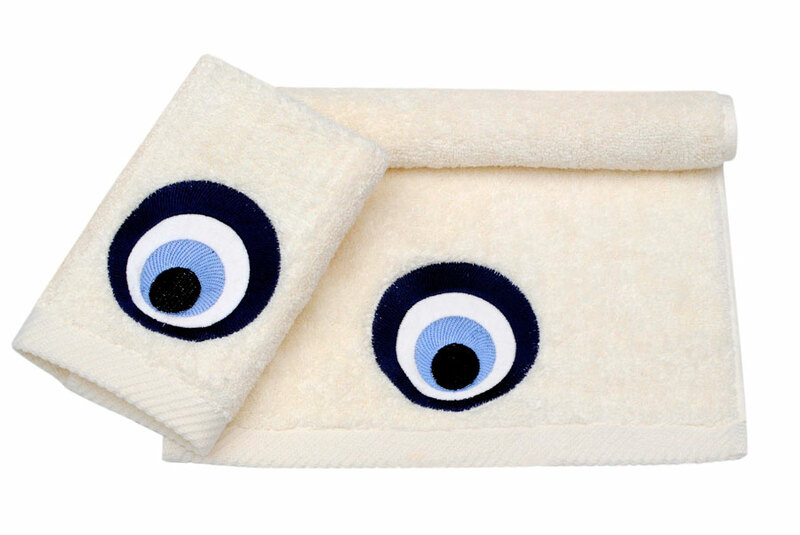 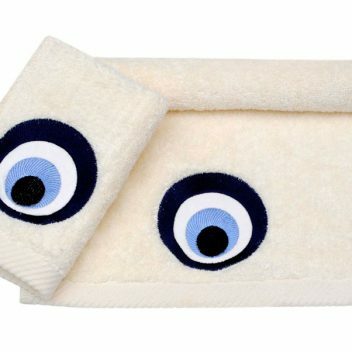 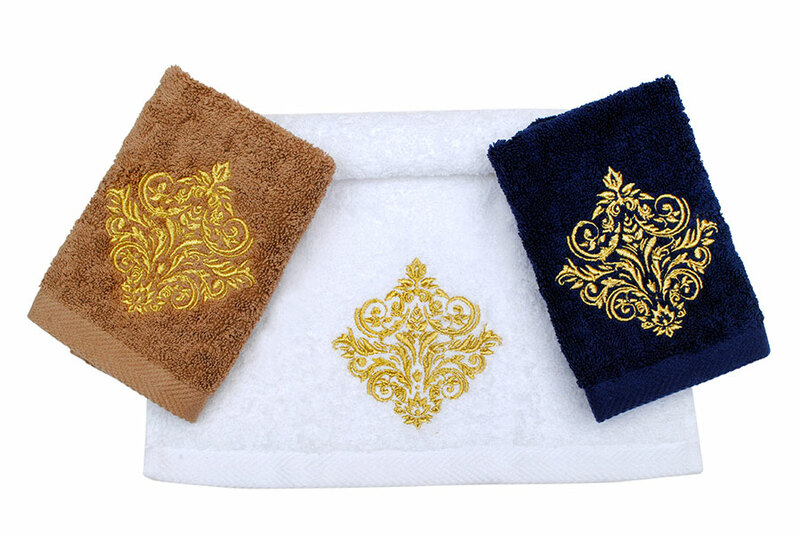 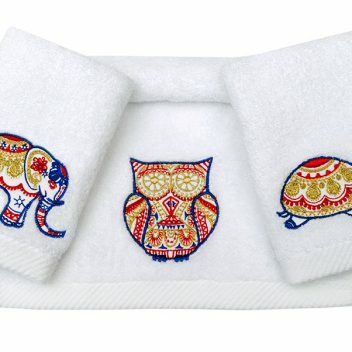 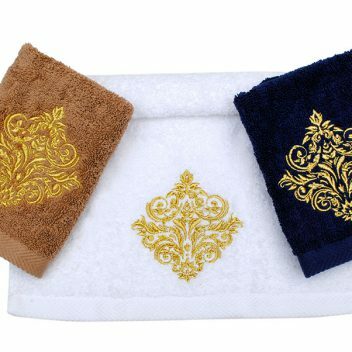 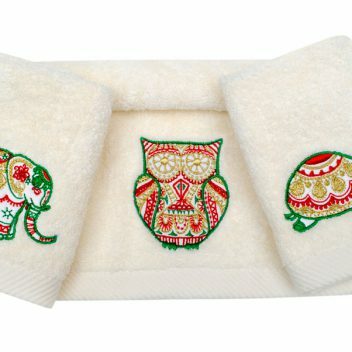 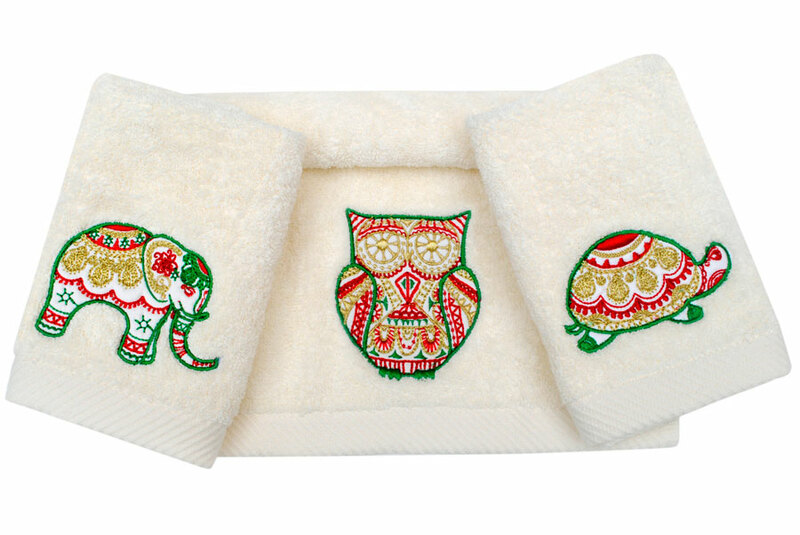 We specialize in embroidered Egyptian cotton towels. 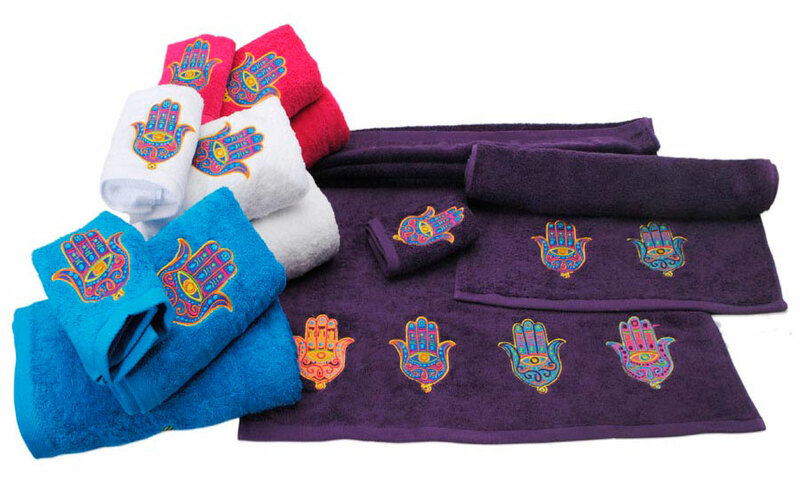 TICA’S has its own off-the-shelf designs and also has the capability to tailor make products for its clients. 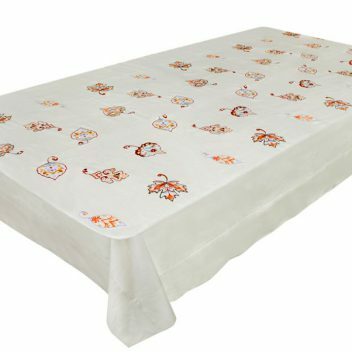 Our USP is in our ability to make many different designs at minimum quantities in order to accommodate our clients’ various needs. 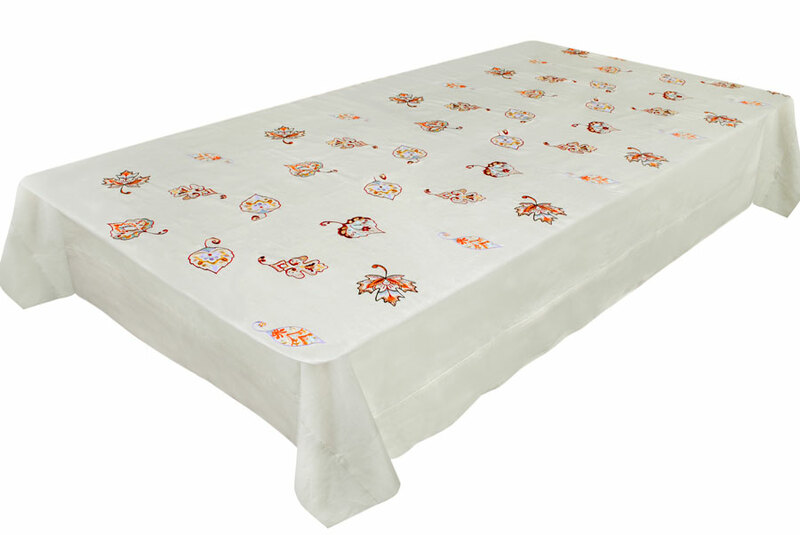 We use nothing but high-end materials, not only to meet the standards of our clients, but to exceed their expectations.